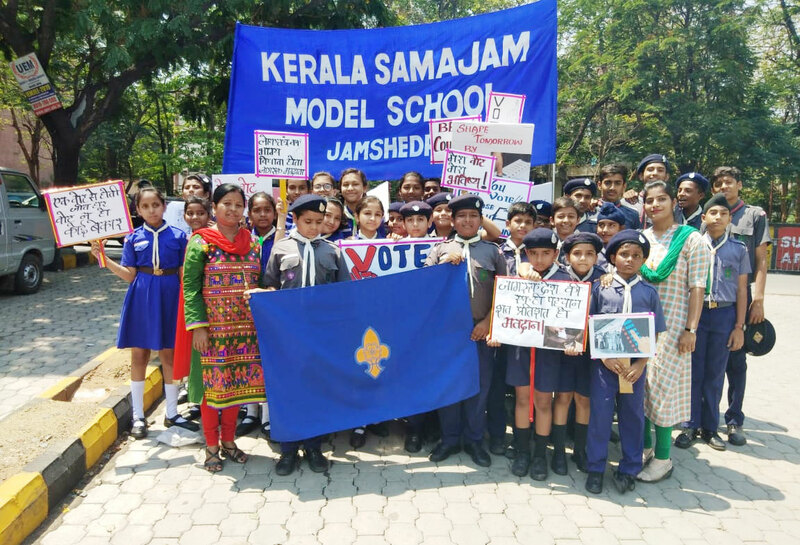 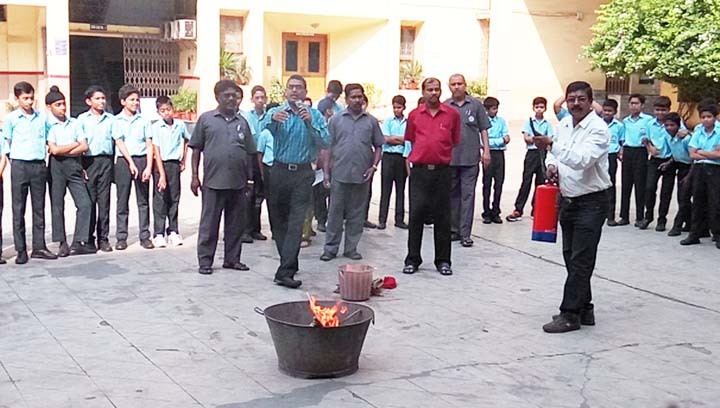 Kerala Samajam Model School on 18th April 2018 conducted a thirty minutes mock fire safety drill for the students, teachers, sub-staff and canteen staff. 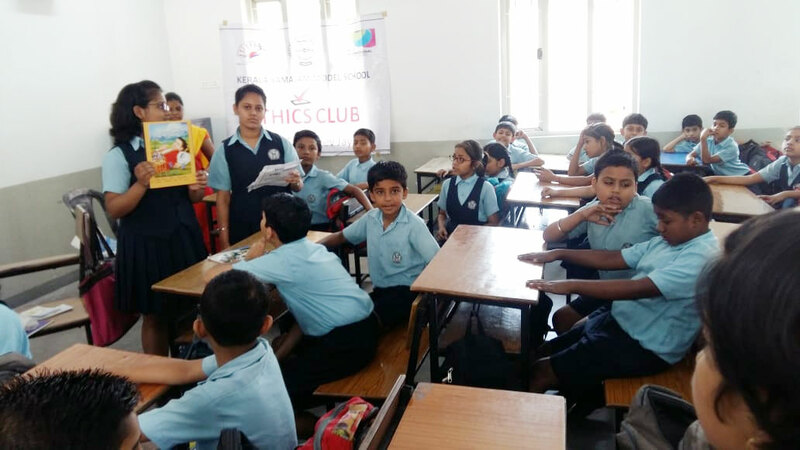 It was conducted by trained faculty members Mr. Ramakrishna and Mr. Lalan Sharma. We learned about the precautionary measures and how to save ourselves during fire break out. 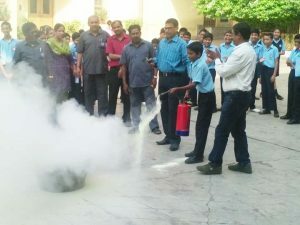 The school Safe Club initiated this drive considering the increase in the temperature in our city. 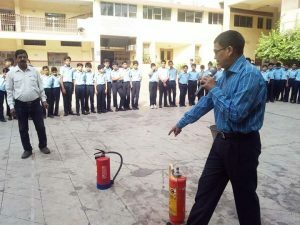 The club is observing fire safety week from 16th April to 20th April. 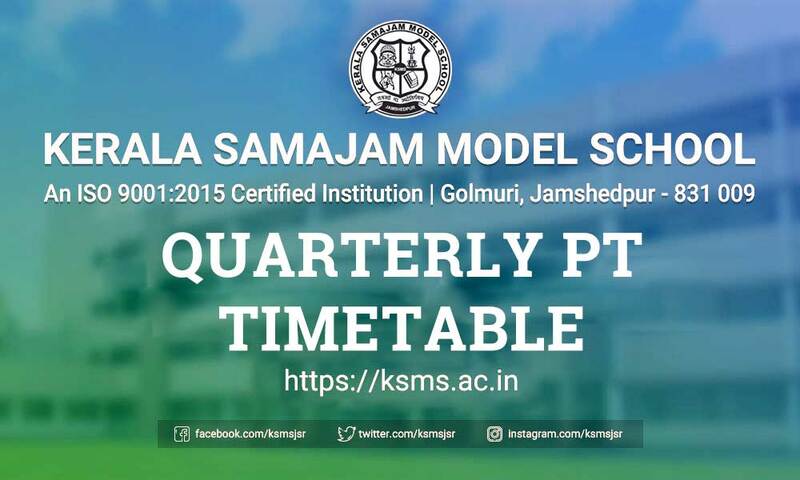 K.S.M.S staff are specially trained to handle crisis and give first aid relief to the victims if required.